Richard Bonnifield will provide an update and recent case studies on issues of quantifying and recovering costs of integrating Variable Energy Resources (VERs): PacifiCorp and Puget Sound Energy Inc., Is there a prevailing approach? 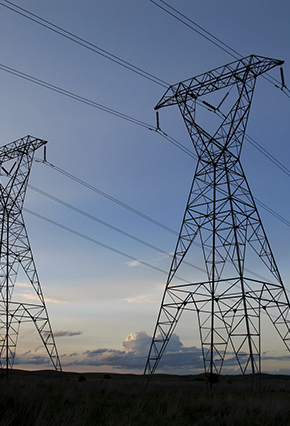 What is the impact of recent FERC proceedings? This conference marks the 10th year that recognized experts in utilities, regulation, and customer interests have gathered to examine and discuss the pitfalls and possibilities of the challenges currently facing the utility industry. The conference aims to generate thoughtful and engaging discussion on emerging issues in the ratemaking process.